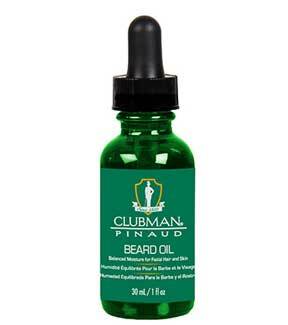 The perfect moisture balance for your face and beard. 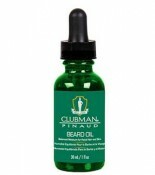 It’s a special blend of three natural oils to condition and shine your beard and to soothe and calm the skin beneath. The combination of Macadamia, Moringa and Kukui Nut Oil soothes, moisturizes and invigorates your skin and facial hair to keep you looking good and feeling great.